At Villas del Mar Cabo Mobile Massage brings the Spa and Wellness to you! Villas del Mar is a private community located next to the One & Only Palmilla Resort, where Cabo Mobile Massage offers a Mobile Spa and Wellness services to their homeownwers and visitors with our convenient scheduling and exceptional customer service, with our staff of well trained Certified Massage Therapist, Aestheticians and Fitness Instructors to accommodate individual sessions, groups, Bridal Spa Parties, Wellness Retreats, Couples Retreats or any other celebration you might have. Our clients can choose from Deep Tissue Massage, Swedish Massage, Sports Massage, Therapeutic Massage, Customized Facials, Nails, Yoga and Pilates classes to complement a whole Wellness experience, our team abides by a strict code of ethics, we are bilingual and impeccably qualified with over a decade of experience, our dependable Therapists will arrive on time to establish a customized quality experience that is specific to your needs, the flow of a session it's based upon what a client feels, needs and the body's ability to relax and respond. We create a reviving and de-stressing atmosphere for an unforgettable #BacheloretteSpaParty experience in the comfort of your Villa or home in Cabo San Lucas or San Jose del Cabo. You and your friends can treat yourselves to a day of pampering and relaxation, Yoga group classes, Full Body Massages, Customized Facials, Manicures, Pedicures, Coconut oil Body Wraps to nourish your skin. Cabo Mobile Massage travels to you!. Our Spa Treatments will spoil you with limitless options to enjoy the healthy and beauty treatments given by the most experienced and professionally trained Spa and Wellness Therapist in Cabo San Lucas and San Jose Del Cabo. 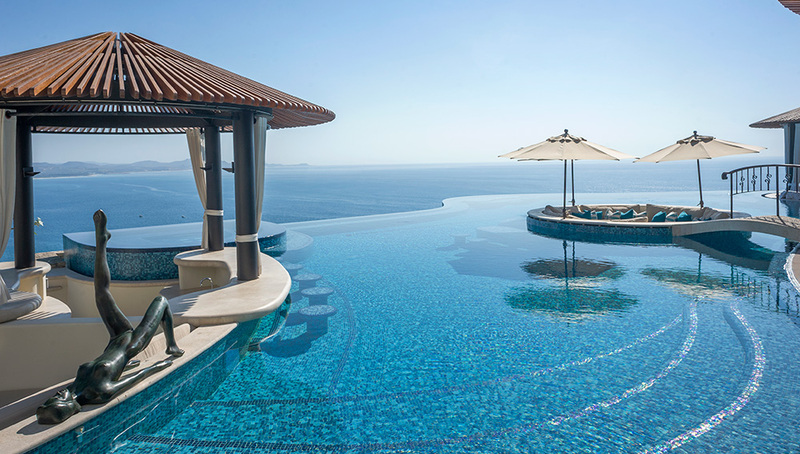 You will be surrounded by the beauty of a quite place, and open fresh air in your Home or Villa in Cabo or San Jose del Cabo, which will make you feel more joy and able to release the stress-makers from your mind. 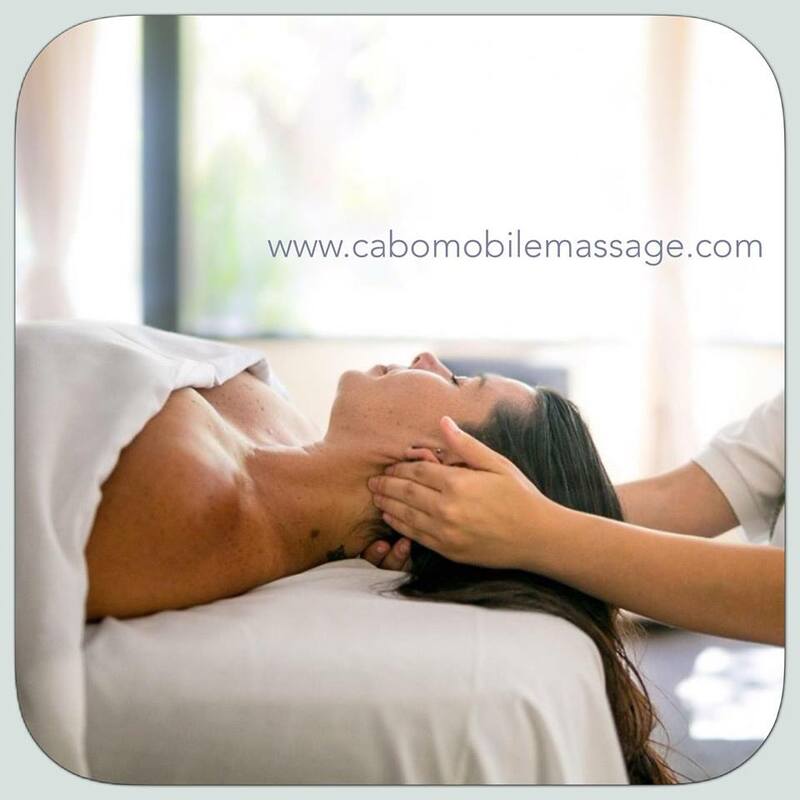 Cabo Mobile Massage offers our full range of Spa services in Cabo San Lucas and San Jose del Cabo. Our treatments are also a great option for your next Spa event, trade show, Bridal shower, or friends reunion. With almost one decade of service in the Cabo area, we have positively touched the lives of many visitors to our beautiful Cabo San Lucas and San Jose del Cabo. Multiple Massage Therapist available to accommodate groups. Contact us at cabomassage@gmail.com or at 011-52-1-624-128-4503 to customized a Spa experience for you.